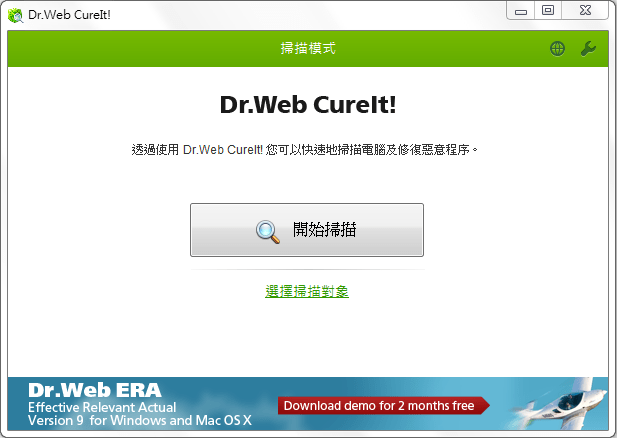 Dr.WEB CureIt! 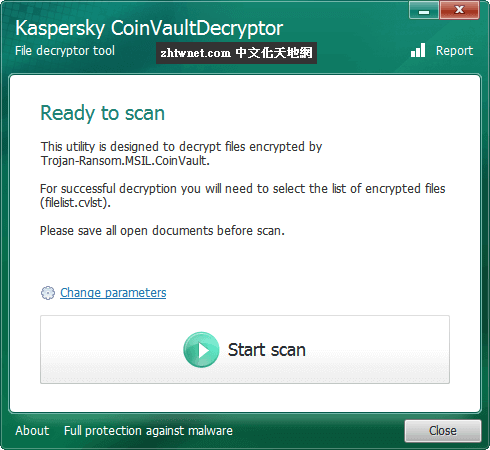 is a straightforward, simple-to-use and reliable malware removal utility that is surprisingly powerful at its job. Designed to conduct on-demand scans to remove viruses, adware, spyware and rookits, the utility does not ensure round-the-clock PC protection. Dr.WEB CureIt! 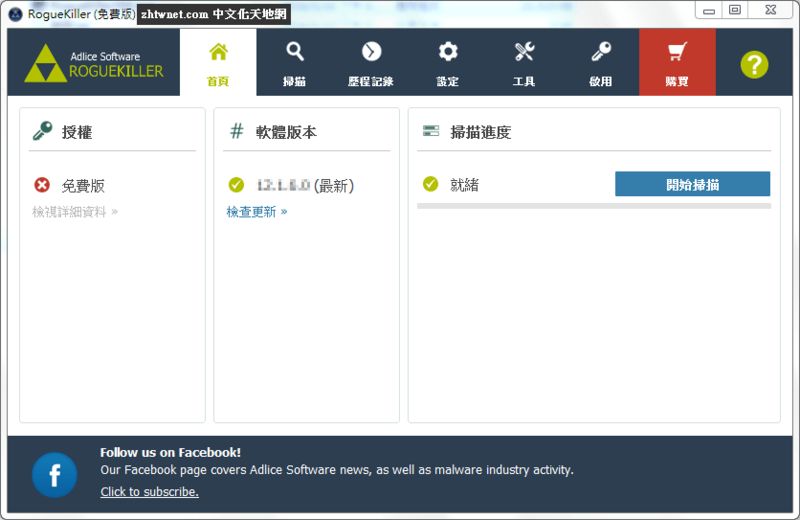 is an antivirus and anti-spyware scanning tool that will help you quickly scan and cure a computer without installation of the Dr.WEB Anti-virus.